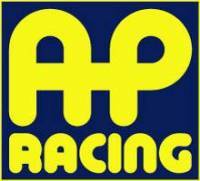 For over 30 years, AP Racing has had one aim - to create winners on the race track. Pit Stop USA is The Online Motorsports Superstore! For over 30 years, AP Racing has had one aim - to create winners on the race track. The world of motorsport has changed out of all recognition since those early days and AP Racing have spearheaded every major development in brake technology. AP Racing now equips vehicles in all divisions of American Stock Car Racing, from NASCAR Cup, Busch GN, Busch North and Craftsman Trucks to the many late model racing series like the ASA, ARCA and Hooters Cup. 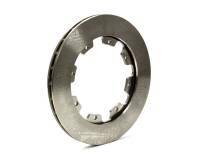 AP Racing now provide the solution to all braking requirements from super speedways to Short tracks. 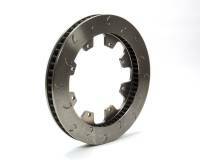 The past few seasons has seen AP Racing equipping many championship winning cars. 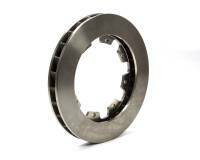 Building on these successes, AP Racing continues to develop new caliper and rotor ranges for the extensive stock car market. 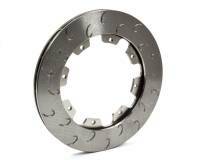 For over 35 years AP Racing has been a World Leader in the Technology and Manufacture of Competition and Performance Brake Calipers. During these years many of the worlds premier race series have been won using AP Racing Braking Systems. 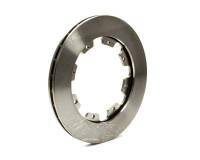 AP Racing Brake Discs utilise state of the art materials and design techniques to offer the optimum performance / cooling characteristics. 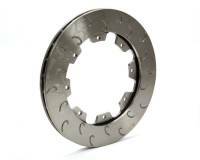 The AP Racing range of Solid & Ventilated Brake Discs have been developed with the benefit of our unparalleled experience in racing brake technology to respond to the severe demands encountered under competition conditions. AP Racing operate a continuous product improvement policy on brake discs, using feedback from in-house dynomometer and track testing. Design, materials and machining techniques are constantly reviewed to improve performance. We feature AP Racing SC400 Billet Aluminum Brake Calipers, AP Racing SC200 Brake Calipers, AP Racing SC300 Brake Calipers, AP Racing 6-Piston Brake Calipers, AP Racing 60-Vane J-Hook Brake Rotors, AP Racing 28-Vane Brake Rotors, AP Racing LCV Brake Rotors, AP Racing 600 Hi-Temp Racing Brake Fluid and AP Racing PRF Brake Fluid at low everyday prices!